Putting together a new home is thrilling. 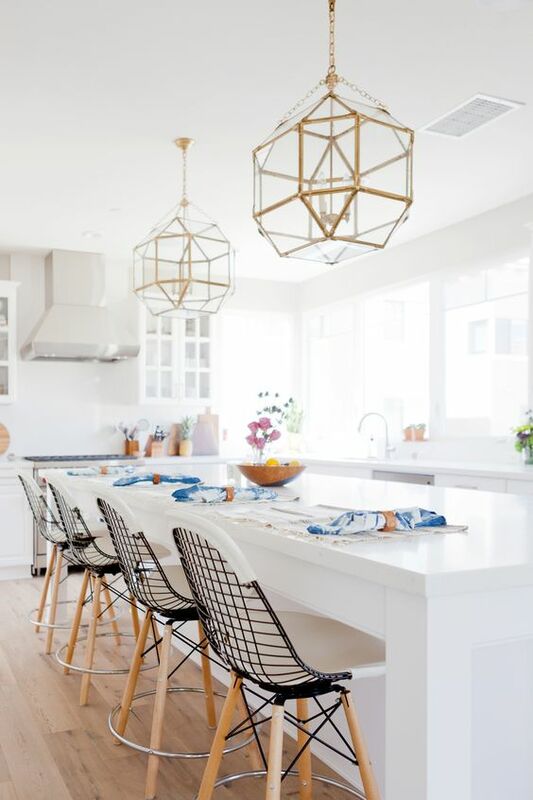 You get to have fun going through furniture catalogs and picking out the items you’ve always wanted, and you can browse the style magazines to pinpoint the latest trends in interior décor. So why is it that, after all of the hard work and effort, your home can be left feeling more like a sterile show home than a real one? The difference comes down to a lack of personal touches. Those tiny details you attend to last can make all the difference between living somewhere you like and living somewhere you love. 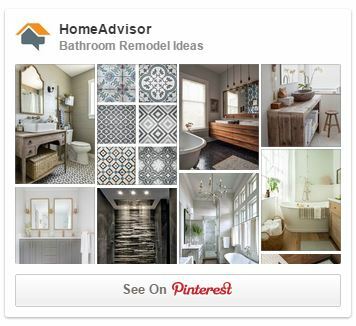 Here are a few ways to incorporate the perfect finishing touches your home needs. What could be more personal than a picture? Most people have one or two snaps of their loved ones in frames over the fireplace, but there are many more appealing ways to display them. Covering a whole wall with pictures of different sizes in mixed-up frames can give a room a lot of character and create a real sense of fun. 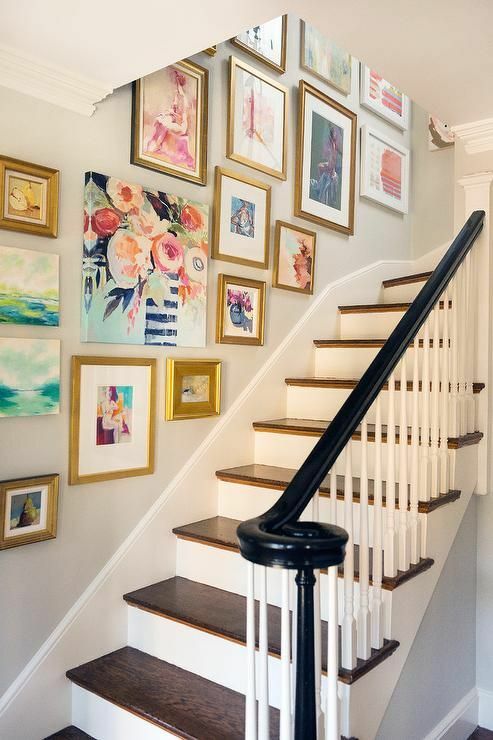 It’s a perfect approach for odd spaces like the stairwell wall and it can fill your home with happy memories. Nothing brings the family together like sitting down for a meal. 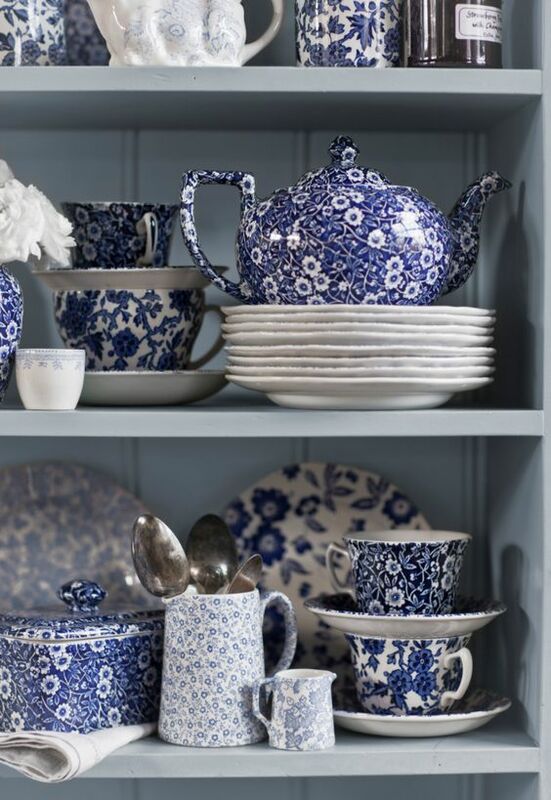 Incorporating a beautiful set of china will always look good in a home, whether you use it to bring a tablescape together or wind up displaying it in an old fashioned glass fronted cabinet. While there are gorgeous modern sets available as well as traditional ones to choose from, there are other more unusual styles such as Turkish or Japanese dining ware. A similar approach can be taken with glassware. An attractive set of whisky glasses on display will really make your home feel welcoming. Just as your home should appeal to your eyes, it should appeal to your sense of touch. Appealingly textured fabrics, from worsted cotton to velvet, are wonderful to relax against, so use them in your cushions and bed linen. Choose soft carpets and rugs that feel wonderful underfoot and thick curtains that really make your home feel cozy. 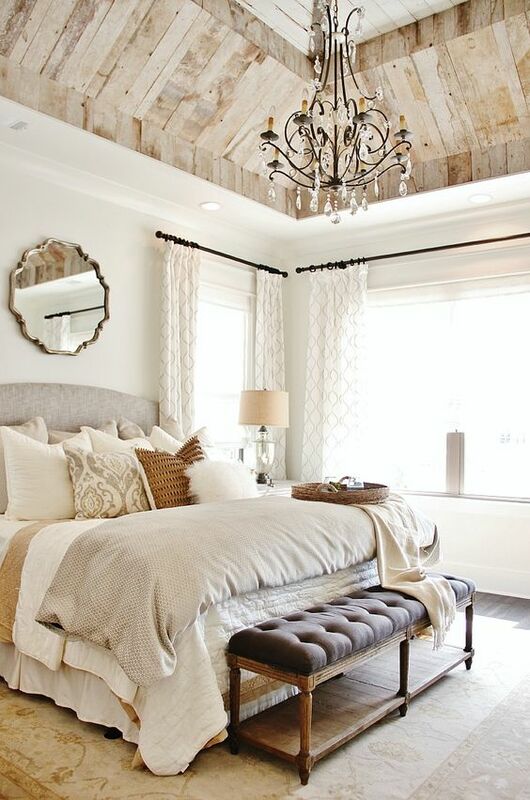 Rather than doing everything with smooth MDF or veneer, bring in textured woods for an organic feel. Displaying you favorite books allows you to enjoy them whenever you feel like dipping into a good story. 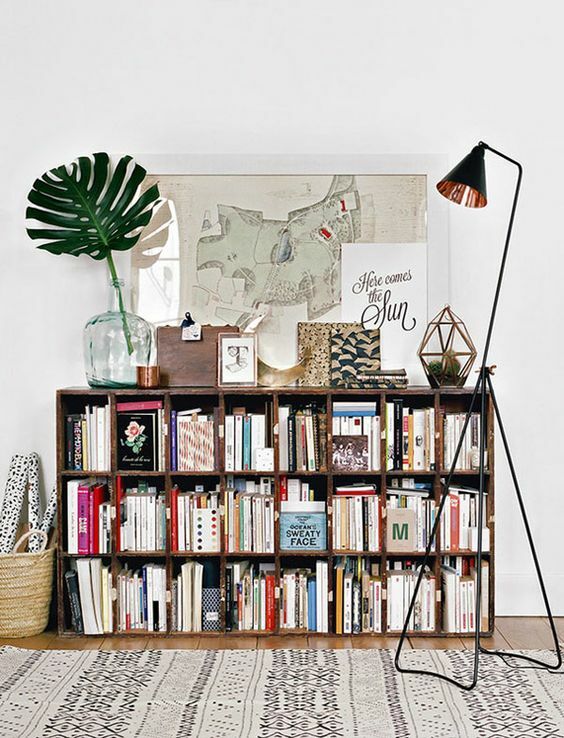 The books are a fun way to express your personality and style, too. Small bookshelves built into niches around the home add character and visitors will love to discover what’s hidden on them. Nothing brings out the character of your home quite as much as lighting, so don’t rely on a single overhead bulb – bring in lamps and bulbs of all shapes and sizes. Not only can they be beautiful objects in themselves but they’ll also help you create different moods. It’s useful to have the option of bright light when you need to clean up or find something, but warm tones will make you feel much more relaxed. These final touches can make a new home a place that feels as if it’s been lived in for decades, in all the best ways. It won’t just be a home; it will be your home, and everything you’ve longed for.